At long last I’m presenting the second part of the most recent Dive Night at Goby’s. Let me give you a little background first. I moved into an apartment when I was 22 years old. It was in a very cool part of town in a fairly vintage building. There were several colleges in the neighborhood, none of which I was attending. Right across the street from my apartment was a classy place called Plums. The college kids would dress up and pretend to be high-brows at Plums. There was drinking and dancing and picking up of prospective mates at Plums. 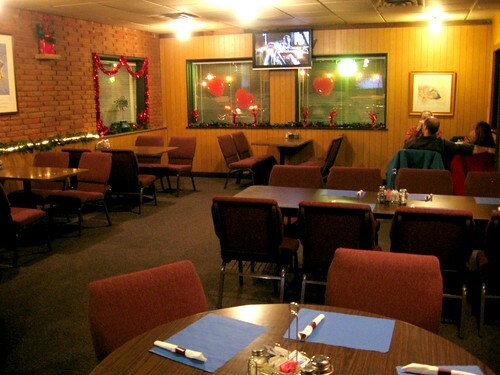 The decor was burgundy, which was a very popular color in the ’80s, and also kind of goes with the name, Plums. I felt like the luckiest girl in the world to live right across the street from such a happening place, and I visited often. 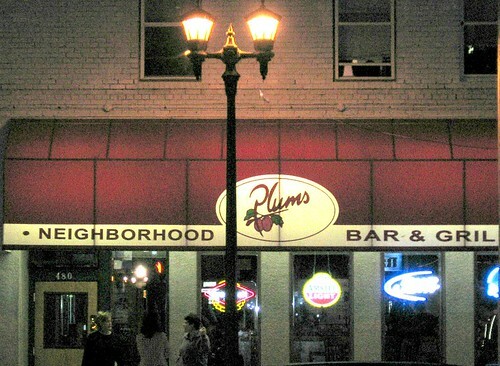 When we had our Dive Night meal at Goby’s we decided to have a nightcap at Plums, which is right next door to Goby’s. How handy! I also thought a blast from my past would be fun. Let me just tell you it’s true when they say, you can’t go home. Plums. Corner of Snelling and Randolph in St. Paul, MN. Walking into Plums was like walking thirty years into the past. The decor was still deep burgundy. For a split second I felt like I had gone home, but then we were seated and I began to see what had really become of Plums. This is the chair I sat on. 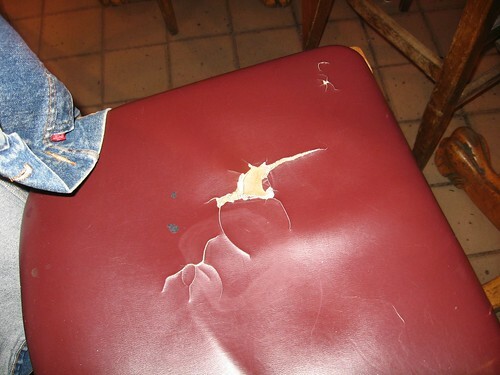 Not only was the seat torn but the legs were wobbly. I looked for another chair for swapping, but they were all like this. This is the floor under the table at which we were sitting. What are those black flecks?! A couple of things were a little different from the Plums I knew. For one thing there were tables on the dance floor, so I assume no one dances there anymore. I wonder if they even play music. There was none playing while we were there. For another thing they have installed a pull tab booth, complete with old lady pull tab seller. 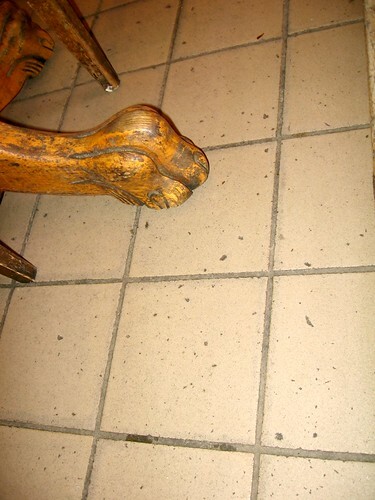 And you think the floor was bad under our table? Check out the floor by the pull tab booth. Some tabs, some poop, and a worm. 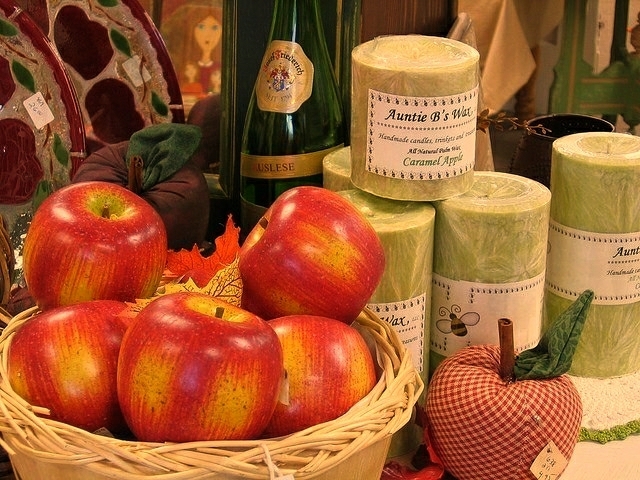 Yes, Plums does sell food. Most of the people who were eating were out on the patio. I’m not surprised as it was a lovely evening, and it was probably much cleaner outside than it was inside. And don’t think Plums is a place for scumbags. Over there at the bar we saw one of St. Paul’s finest chatting it up with another patron. Hey there, cutie. Come here often? When we were looking over at Officer Studly we noticed something very peculiar. There was something hanging out of one of the vents on the ceiling. Someone said, “it’s a rat tail!” Well what else could it be? So I walked over and tried to take the best picture I could without looking too conspicuous. Apparently I wasn’t as inconspicuous as I intended as the minute I returned to our table the waitress came up and asked what I was taking a picture of. 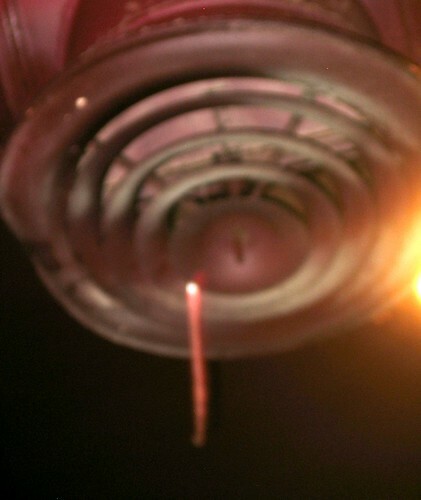 “The rat tail hanging from the vent,” said Husby. She claimed there was a balloon hanging there at one time. I didn’t believe her. Also, Husby said that while I was taking the picture Officer Studly was looking at me with his mouth hanging open, trying to figure out what I found so interesting about a rat tail hanging out of the vent. 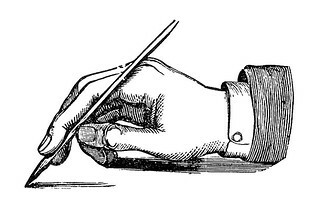 Suffice it to say Plums was never as filthy as it was the night we went, and no one seemed to care. The owner walked around the place in his Dockers and polo shirt with a toothpick hanging out of his mouth. If I were him I would have been mortified, especially knowing someone was taking pictures of the poopy floors and rat tails in the ceiling vents. 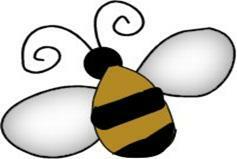 I’ll fondly remember my days at Plums thirty years ago, but I will never, ever go back again. 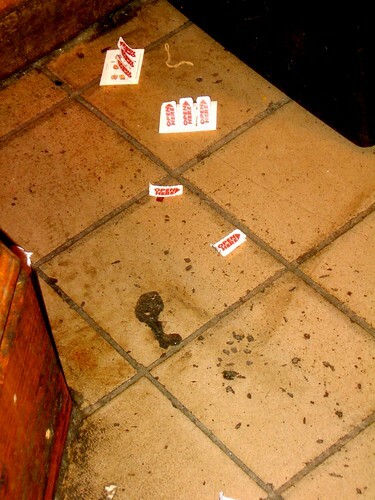 As disgusting as the public area was I can’t even imagine what the kitchen looked like. Yow. * For those of you too young to remember, Ben was the pet rat of a guy named Willard in the movie Willard. Michael Jackson sang the theme song, Ben. These are some of the lyrics to that song. Dive Night is a semi-monthly adventure undertaken by me and Husby, along with our friends Ruthie and Ray. Each couple alternates choosing a restaurant, one which must come under the category of “dive.” Our definition of dive: a neighborhood gathering spot with a laid-back atmosphere and good food. 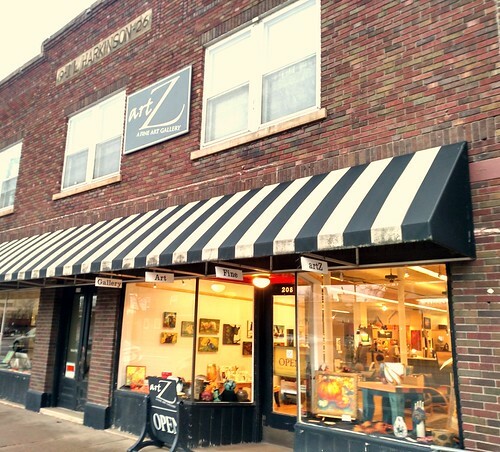 We’ll find the interesting hang-outs in the Minneapolis/St Paul area. Casual attire required. A sip of beer or wine doesn’t hurt either. It’s been a long time since the last Dive Night. I guess the four of us are getting busier, so we get together when we can. The dive was the choice of Husby and me, which took me back to my old neighborhood of over twenty years ago. 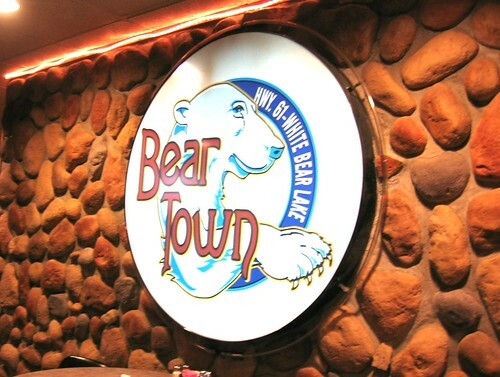 I spent some time at this place during my single days as it was only a half block away from my apartment, and when Husby and I were dating we’d stop by for a bite once in a while. We thought it would be a good place to share with Ruthie and Ray, and really fun for me to see what’s happened to the establishment since I’ve been there last. I present to you, Goby’s. Goby’s has a new facade since I was there last, but the interior was pretty much the same as it was oh so many years ago. One thing I noticed right away that hadn’t changed at all ~ one of the regulars. A little grayer, but it was the same guy. We were there around 6:30 on a Friday evening and the crowd was more mature, like us. I have no idea what kind of clientele they have after the dinner hour. A view from the front door. See that wait person toward the center of the picture? The one with the short shorts? She also had a low-cut top that was very filled out. 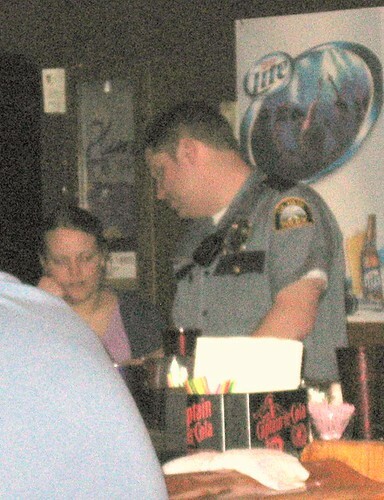 Besides being very bodacious she was also a very good server. I’m sure the boys tipped her well. I would have too ~ she was cheerful and served our meals perfectly. Here’s a picture of the game room. It’s located at the back of the bar/restaurant. Lots of games to choose from. Lots. There’s also a juke box that holds lots of your old-time favorites. 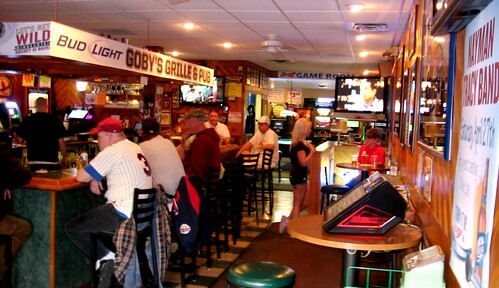 Goby’s is a clean place to spend an evening eating, playing, and drinking. Husby and Ray both got a Stella Artois (if I drank beer that’s what I’d drink because it’s just so classy) but Ray didn’t think the Stella was anything spectacular. Husby still enjoys it quite a bit. Ruthie and I got our typical glass of wine. And now, on with the food. Please forgive the blurry photos. I’m still learning how to take pictures in a dark room. For appetizers we got a basket of deep-fried pickles (Ruthie’s favorites) and deep-fried garlic mushrooms. 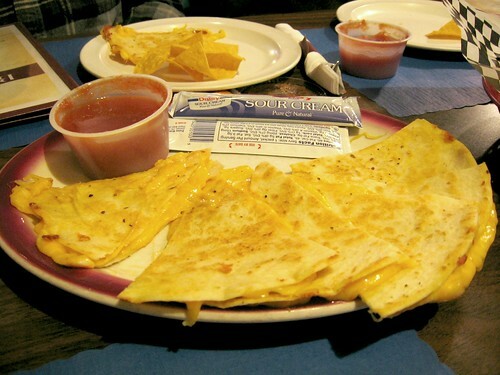 Both were served with a ranch dipping sauce. The mushrooms were especially good with that garlic-y flavor. 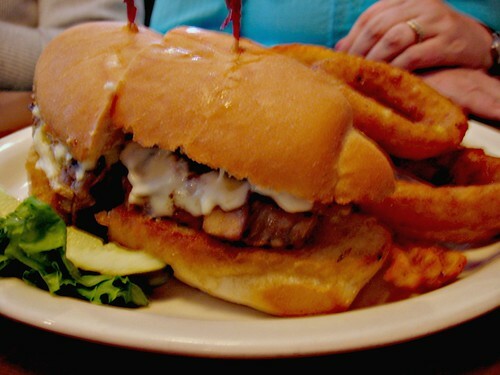 Ruthie ordered a steak sandwich with mushrooms and swiss cheese. She ordered the steak rare and that’s exactly what she got. It looked delicious. 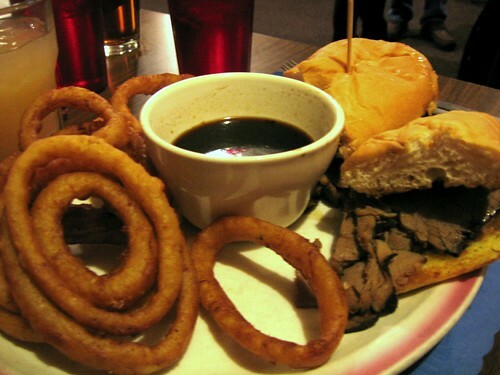 She also got a side of onion rings which looked fantastic. Ray got a hickory burger with bacon, cheese, and a hickory barbecue sauce. He also got a big pile of fries. 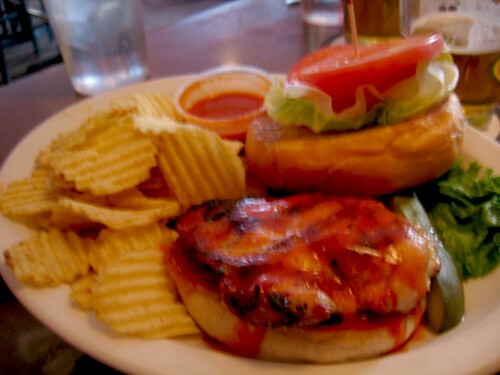 The buns Goby’s uses for their burgers are my favorite. They’re toasted, but are lofty and kind of squishy. I love them. Husby had the buffalo chicken sandwich. He got it with chips, which come standard with a burger/sandwich. The chicken was moist and the buffalo sauce was just the right temperature, spicy-wise. I got the ‘shroom burger. It was a favorite of mine a long time ago and is still as good as ever. 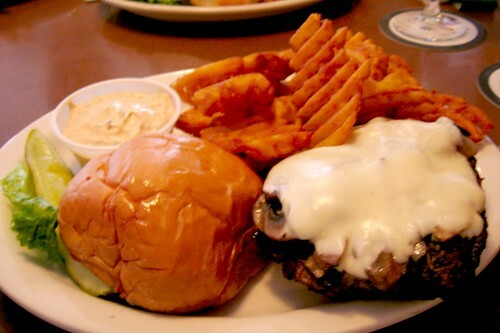 Goby’s uses fresh mushrooms and plenty of cheese. 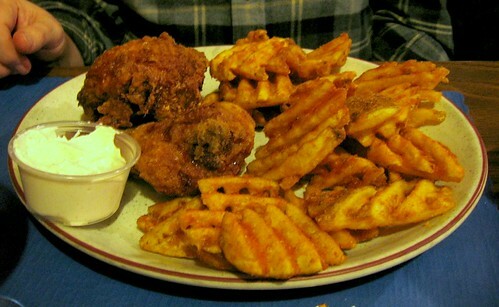 I got a side of crinkle fries and seasoned sour cream. The sour cream was a little sweeter than I expected. It tasted more like Thousand Island dressing, but was still tasty. The burgers are eight ounces but you can also get them as twelve ouncers. Twelve?! 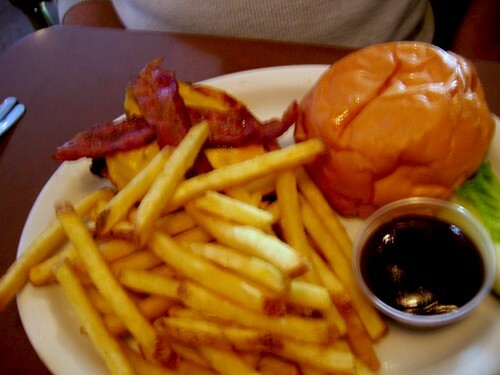 I love to eat but a burger that big would put me in a food coma for a week. 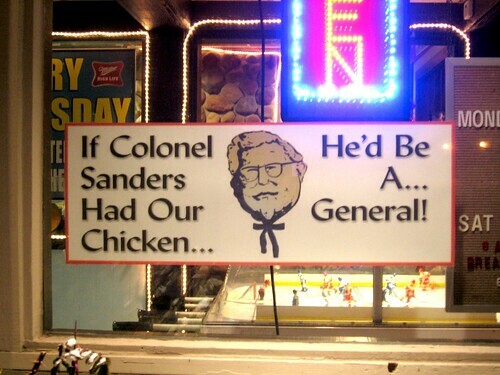 But it’s available for those with extra huge appetites. One thing that might turn some people off is the outdoor smoking. Smokers stand close to the door, and the day we were there the door was open, so the smoke wafted in a bit. If that bothers you, you might want to sit toward the back of the room away from the door. All in all, Goby’s is every bit as good as I remembered it being. 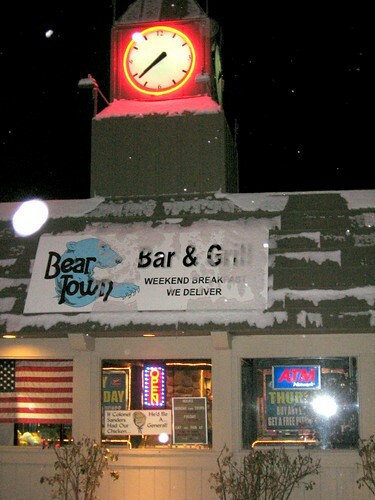 It’s a bar, there’s no doubt about that, but the food they serve is well-made and served hot out of the kitchen and our service was considerate, friendly and accurate, not to mention a perfect hottie. 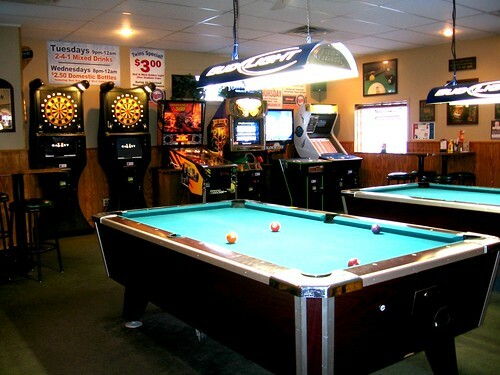 Whether you go to Goby’s for an after-work cocktail, a very reasonably priced and delicious meal, or to shoot a game of pool or two, you’re sure to have a good experience. 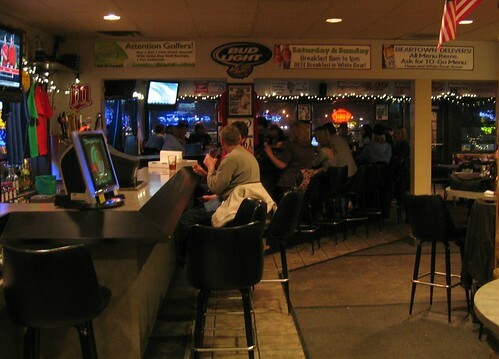 If you doubt it, just ask the twenty-five-year veteran Goby’s patron sitting at the end of the bar. Stay tuned for Part 2 of this very special Dive Night, which will be posted later this week. There’s nothing like spending a crisp, clear autumn evening on the shores of the St. Croix River in Stillwater, MN. Our Dive Night was spent on such an evening on just that river…in Stillwater yet! PD Pappy’s was a surprise as it’s hidden from the street. If I had a houseboat on the river I probably would have known it’s been there for a long time. 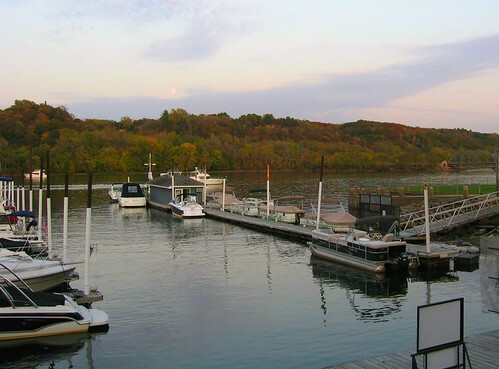 The St. Croix River as seen from the deck of PD Pappy’s. This restaurant has dining and drinking indoors and out and halfway in between. We had our dinner on a semi-enclosed deck-like section. 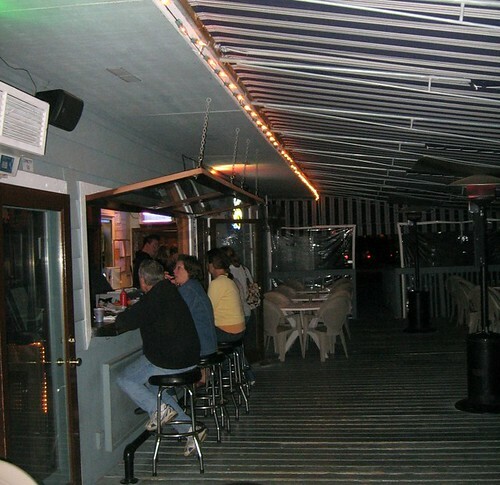 The outdoor (sort of) deck area. 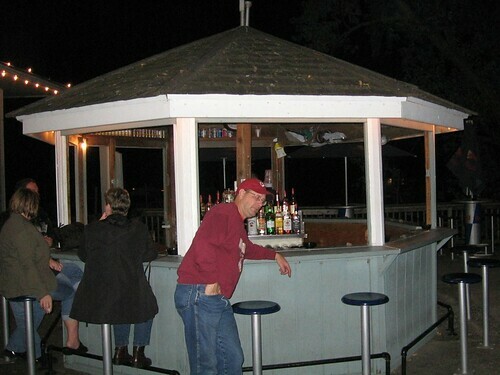 There’s also a nice little gazebo bar outside. Ray poses as a local. The inside of the building is filled with lovely woodwork and interesting details. Of course you’re wondering about the food. Well it was just wonderful! The menu was extensive and the offerings were creative, especially when it came to the appetizers. 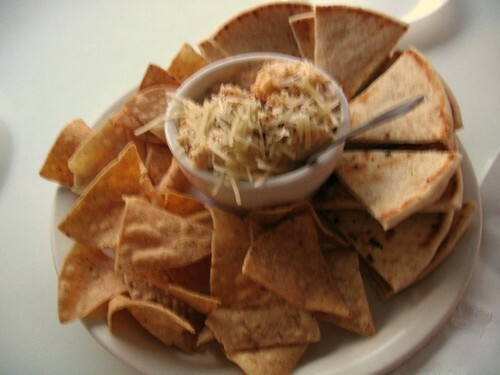 A poor picture of some very delicious crab and artichoke dip served with corn chips and pita bread. 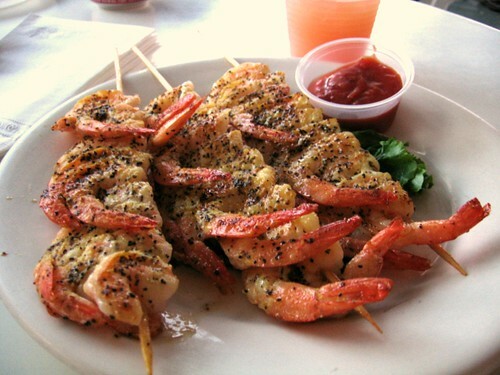 Lemon pepper shrimp skewers. They offer different flavors of shrimp skewers. Husby loves lemon pepper so that’s what we got. So good. I’d like to try the other flavors some time too. The entrees were fabulous too. Husby and Ruthie both got a chimichanga, one chicken and one beef. They reported them to be delicious. Ray got a very nice-sized reuben with fries, and I got a fried haddock sandwich with fries. You might remember how I like to dip my fries in tartar sauce when I get a fish sandwich. 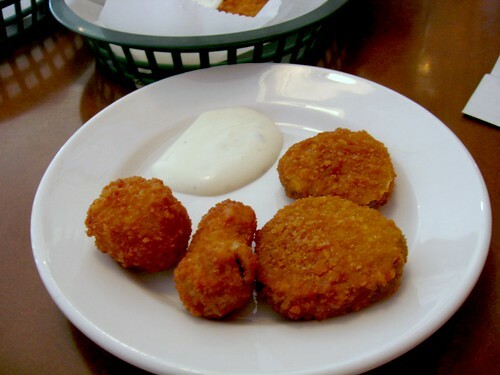 The tartar sauce was so good I could have eaten it all by itself with a spoon. 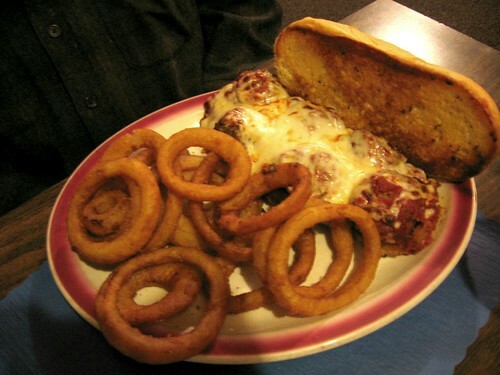 The sandwich was huge and hot, and the fries were plentiful. 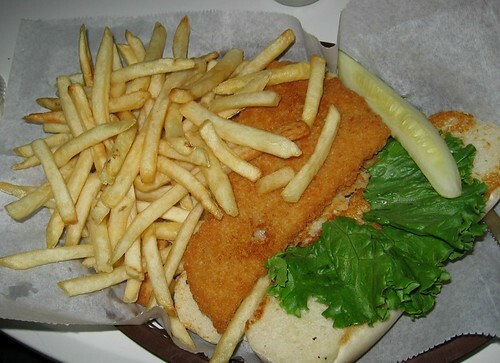 My haddock sandwich and fries. 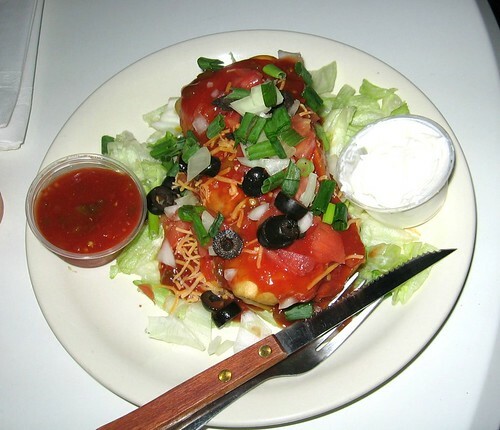 The chimichanga, served with salsa and sour cream, enjoyed by both Husby (beef) and Ruthie (chicken). 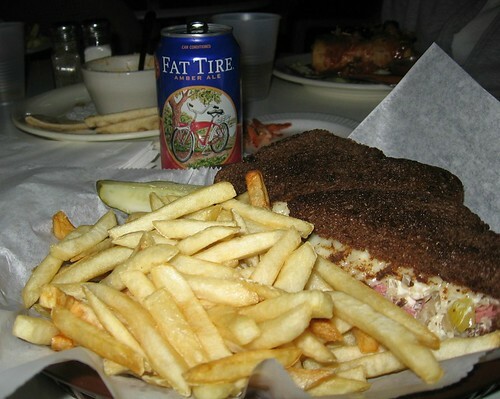 Ray’s reuben, peeking out from behind the fries. A Fat Tire beer too! And don’t forget, PD Pappy’s has live music. 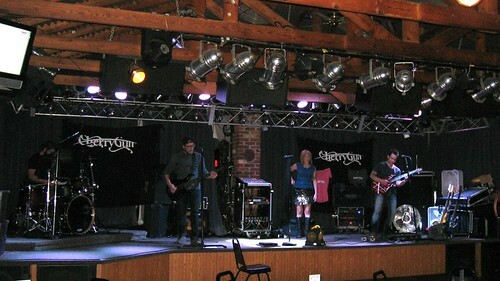 We weren’t there late enough to hear the band playing that night, but we saw them setting up for a night of music and dancing. 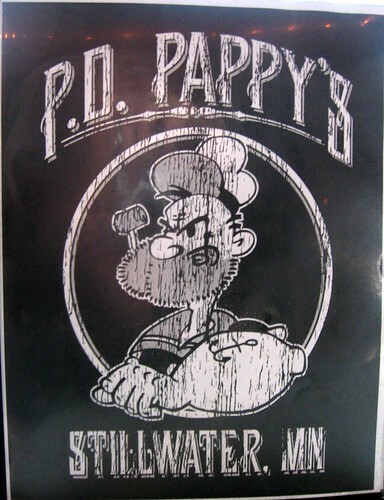 PD Pappy’s is a fun riverside restaurant and bar. 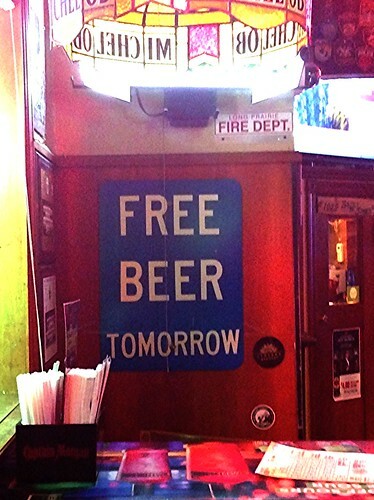 Don’t be dissuaded from going if you happen to hear it’s a biker bar. Sure, lots of “motorcycle enthusiasts” visit, but they’re there to have a good time, just like you. Thumbs up all around the table. The food was great, the service wonderful. This place is probably best enjoyed in the summer and fall months when you can take advantage of the nice weather. 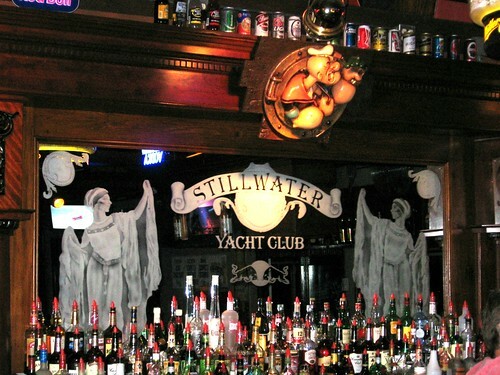 Sit back, sip on your favorite libation, snack on some good food, and watch the boats float by on the river. 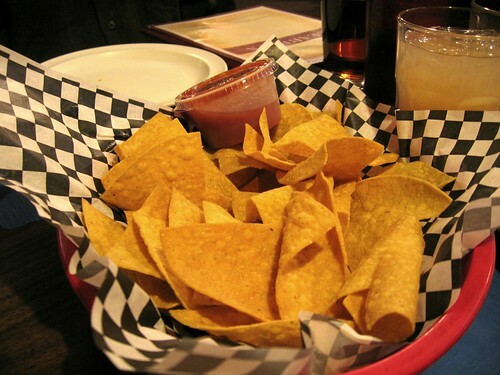 Relax at PD Pappy’s.